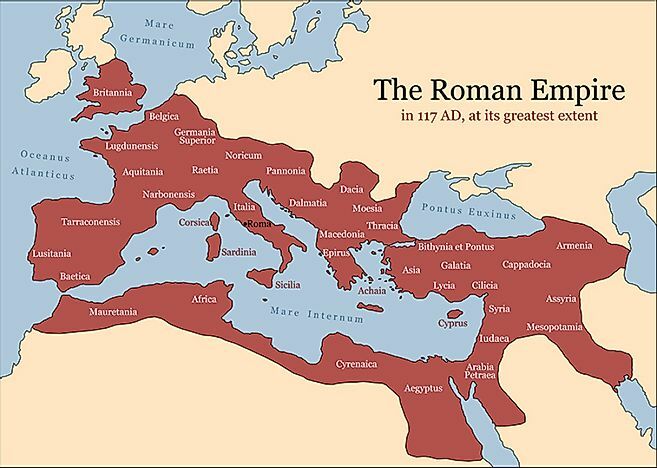 Ancient Rome was a civilization created in the middle of Italy in 753 B.C.E. which lasted until 476 C.E. 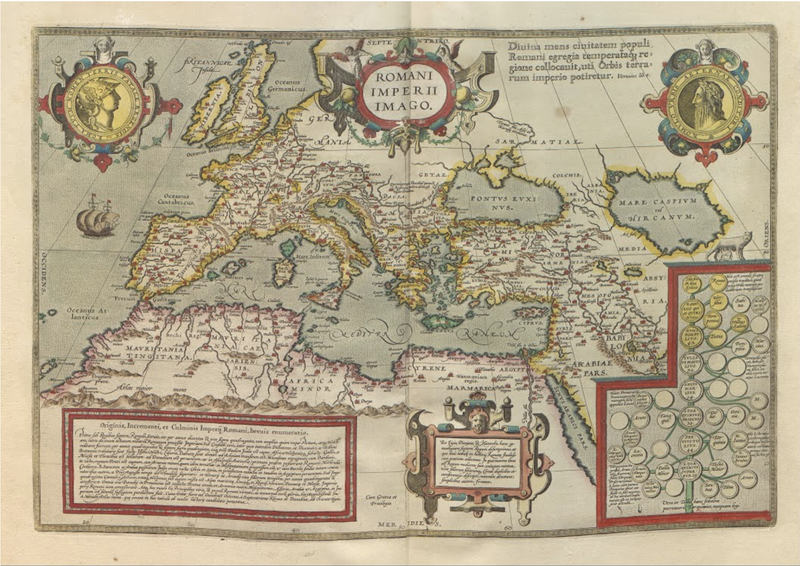 and dominated the Mediterranean Sea and European trade routes throughout the classical era. 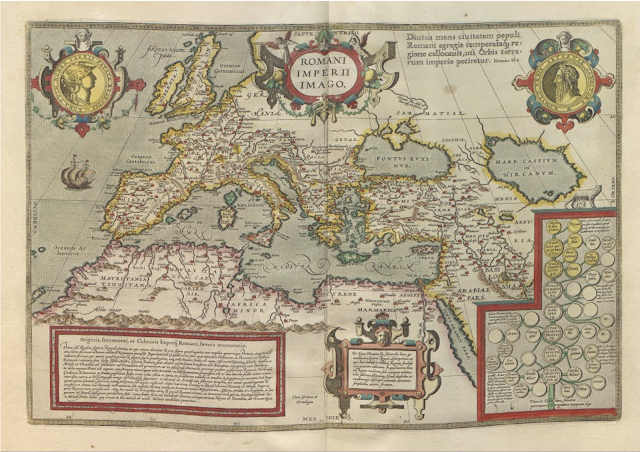 Many distant lands and cultures were for a varying amount of time incorporated into this state as it grew from a monarchy into a republic which then evolved into an empire. 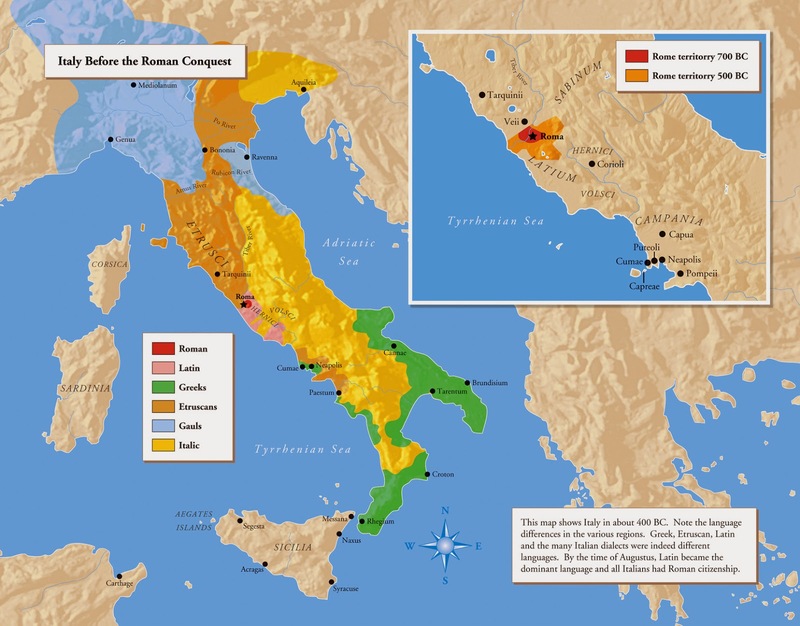 This slideshow will try to present Rome at these different stages of development and provide some context for what was occurring at these different points in time.